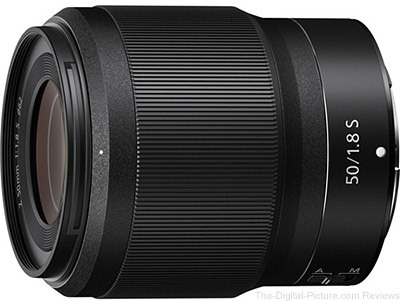 Image quality, vignetting, flare, and distortion test results along with specs and measurements have been added to the Nikon Z 50mm f/1.8 S Lens page. This is a good lens. Rent the Nikon Z 50mm f/1.8 S Lens from Lensrentals.